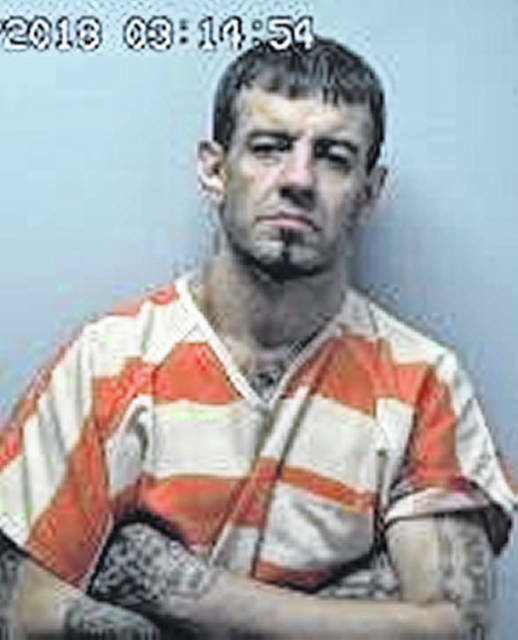 Two men were indicted by a Fayette County grand jury this month following a Sept. 10 traffic stop by police that confiscated methamphetamine, marijuana and a loaded handgun. Shaun R. Blankenship, 39, of Columbus, is facing charges of aggravated trafficking in drugs, a second-degree felony, aggravated possession of drugs, a second-degree felony, tampering with evidence, a third-degree felony, and having weapons under disability, a third-degree felony. His jury trial date has been set for Nov. 29 in Fayette County Common Pleas Court. 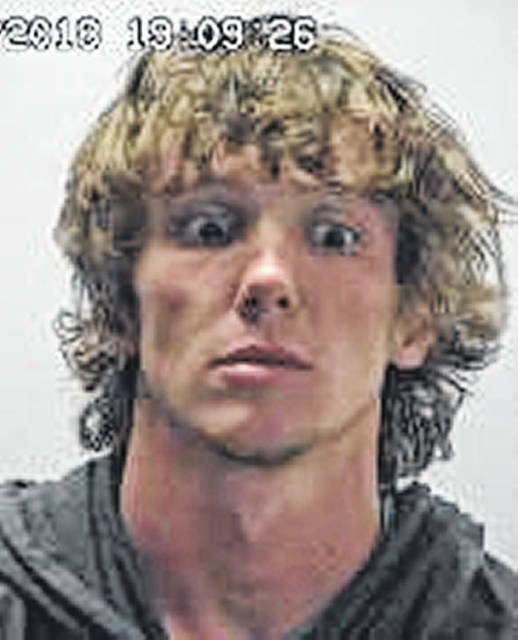 Parker G. Huffman, 26, of 228 W. Market St. in Washington C.H., was indicted on one count of aggravated possession of drugs, a second-degree felony. His trial is also set for Nov. 29 in Fayette County Common Pleas Court. As previously reported by the Record-Herald, on Sept. 10 the Washington Police Department stopped what was reported to be a stolen vehicle on North North Street on Grace Street near Eastern Avenue. The man driving the vehicle, identified as Huffman, was informed by police he was being charged with receiving stolen property. According to reports, Huffman told police the vehicle was not stolen because a family member told him he could drive it. The family member reportedly told police that he did not give Huffman permission to use the truck and that Huffman lied to obtain the keys. The passenger in the stolen vehicle, identified as Blankenship, was removed from the vehicle and patted down for weapons. One officer heard the sound of metal on the pavement and observed Blankenship kicking a handgun underneath the officer’s patrol vehicle, reports said. Blankenship was placed in handcuffs, and the handgun was recovered. The serial number had been filed off, police said, and a live round was found in the chamber with three additional rounds in the magazine. Blankenship has several felony drug charges within his computerized criminal history, police said, which prevented him from legally possessing a firearm. Police found a red bank bag underneath the passenger side seat where Blankenship had been sitting, according to reports. A key to the bank bag was located inside Blankenship’s front left pocket. Inside the bag were allegedly 16 bags of methamphetamine, one baggie containing three smaller tied baggies of marijuana, three suboxone films, a set of scales, a pipe used to smoke marijuana, and one hypodermic needle. The baggies of methamphetamine had an approximate weight of 20.46 grams, police said. Both men are currently being held in the Fayette County Jail.